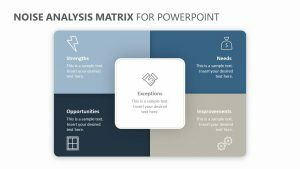 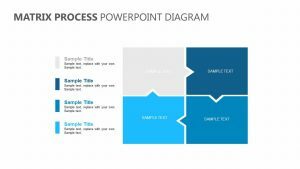 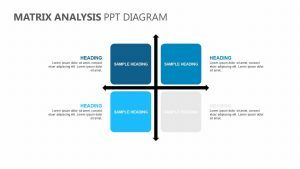 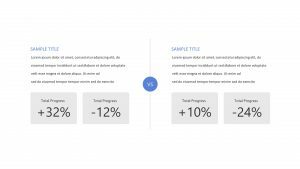 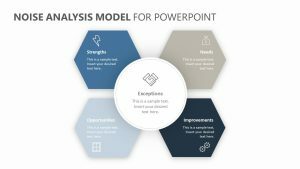 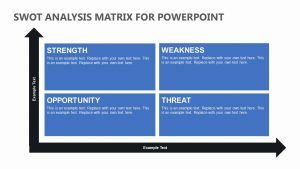 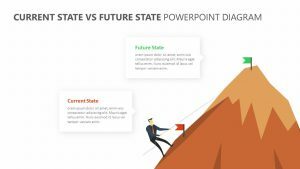 Be sure that you are in the know about your different competitors in order to do your best in the market with the Competitive Comparison Matrix for PowerPoint. 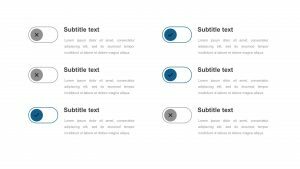 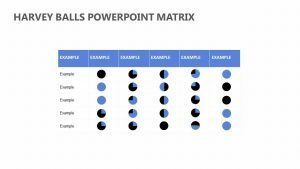 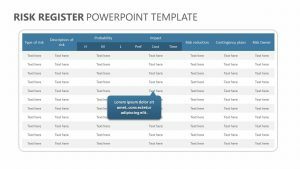 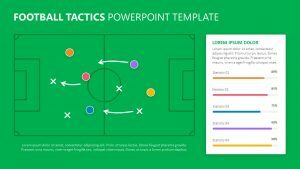 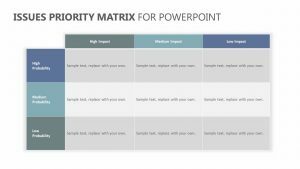 The Competitive Comparison Matrix for PowerPoint features four fully editable slides that have their own colors and texts for you to edit. 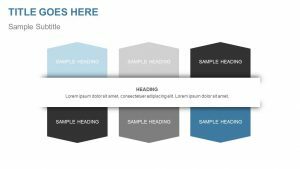 There are six rows and six columns. 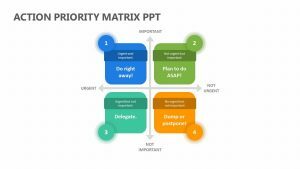 The rows are where you will input your competing companies, and the columns are where you will rate them numerically in terms of how they rank with your business by things such as product fidelity, product quality, price, shipping speed and more.